From Abysse America. 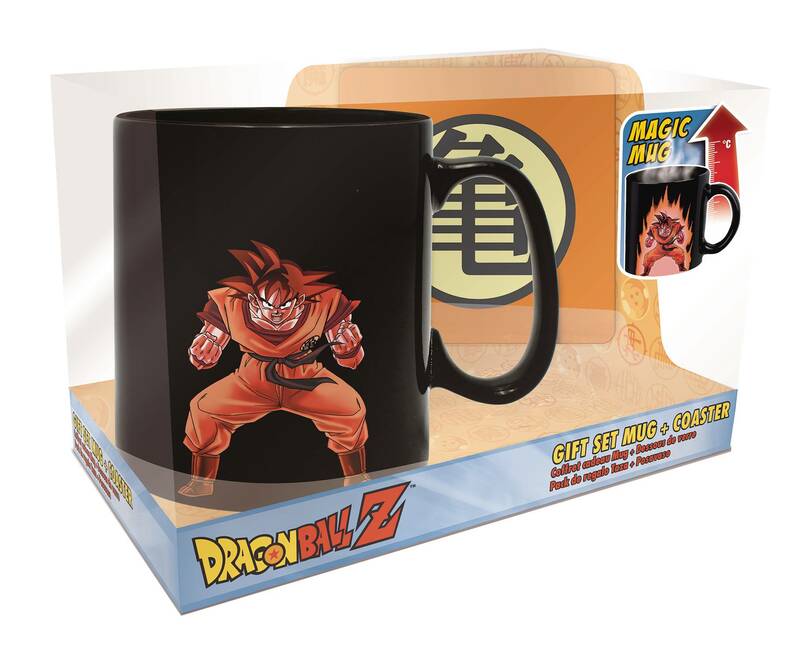 Show off your Dragon Ball pride with the Magic Mug gift set. 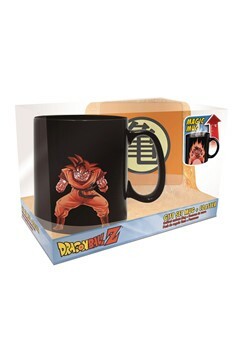 Add any hot liquid to the mug and watch it go from black to full color art. Then use the included coaster to protect the surface of your table or counter. This ceramic mug holds 16 oz..